Will protect your table from scratches and spills. 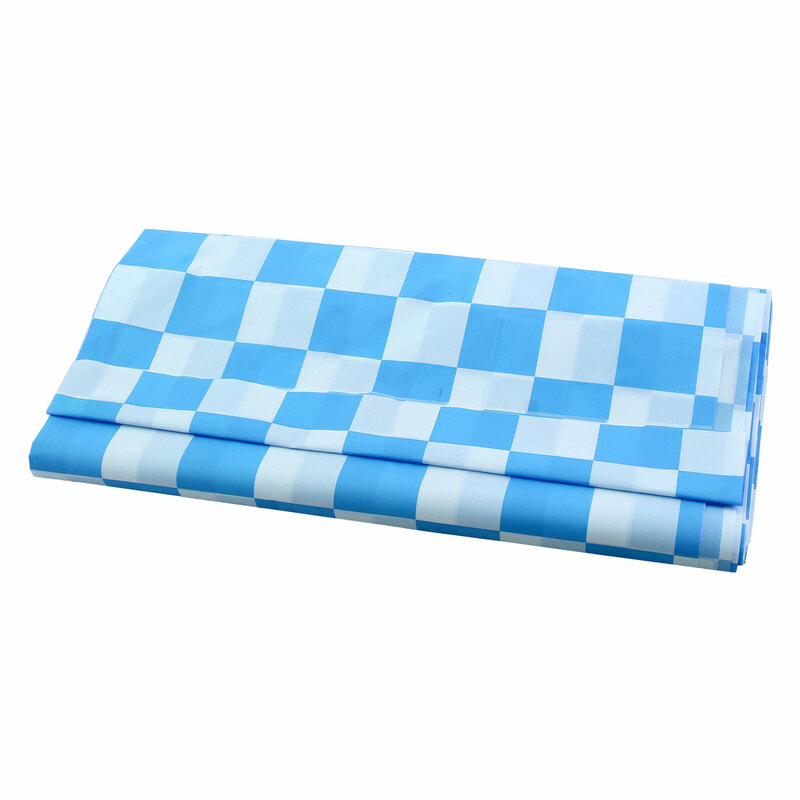 Protect your dining table from scratches, spills and stains with one of these stylish rectangular tablecloths. The plastic surface is durable and can be wiped clean easily with a damp cloth - perfect for everyday use! The tablecloth has a mild odor, is in the dyeing process, the residual smell of the dye, placed for a period of time to disappear, non-toxic, placed half a day can disappear, please rest assured that use.